Known up until recently as ‘Botanica’ the wines now carry the name of the 18th Century British artist, Mary Delany, whose botanical cut-paper collages adorn the label. They should be considered as some of the most striking and originally packaged wines in the industry. 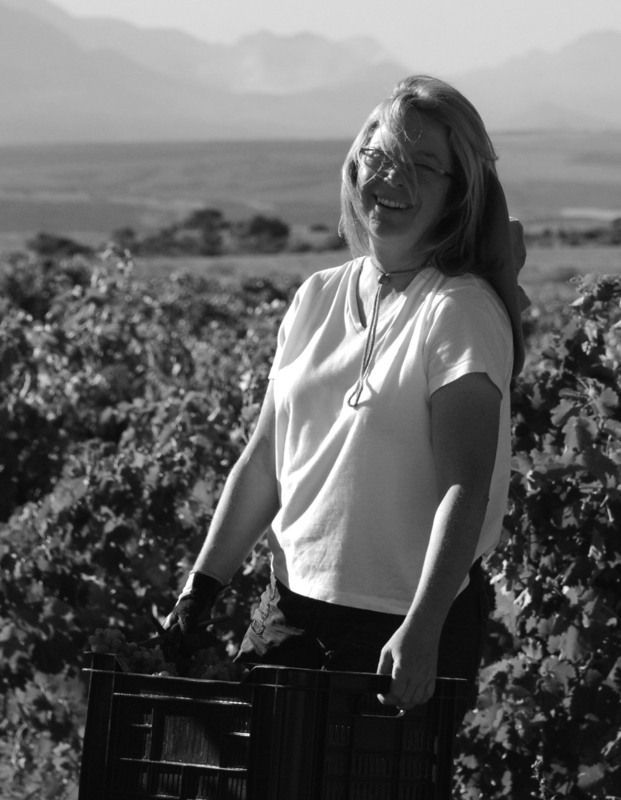 Located in Devon Valley within Stellenbosch, Ginny Povall makes wine whilst simultaneously running a luxury guest lodge and protea farm. Until now, all of the wines produced have come from contract fruit, whilst Ginny waits for her own vines to mature. American-born and living in New York City for her early adult life, Ginny confesses to not having a ‘posh background in winemaking’. 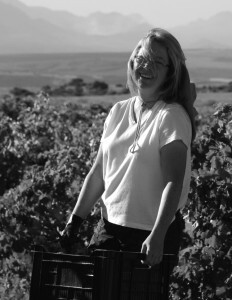 She arrived in the Cape in 2008 with some basic knowledge of winemaking through evening and weekend courses spent at UC Davis and ‘a ton of reading’ over the years. The majority of those courses were in viticulture, with some wine chemistry and analysis thrown in. The 2008 vintage proved to be her first experience working in a commercial cellar and Ginny has been building on that ever since. The farm gives her the opportunity to experiment first-hand with different viticultural practices in the hope that the results are different to what everyone else is doing. Stating that she had to ‘unlearn’ a lot what was taught at UC Davis, Ginny has adapted herself and learnt instead how things are done differently in the Cape, whilst simultaneously trying to get some of the California practices to integrate on the farm. 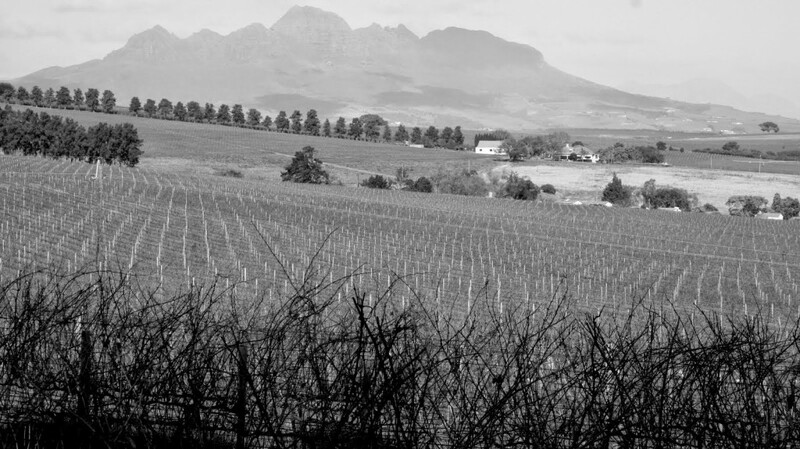 The grapes for the Chenin Blanc come from 50 year old bush vines on the arid Skurfberg Mountain, some 40 kilometres from the Atlantic and just shy of 500 metres altitude. The wine is fermented in a combination of 400 litre barrels with a 50% tank component. The 2012 represents the fourth vintage to be released, with each of the 2009, 2011 and the 2012 being awarded a Platter ‘Five Star’. Tim Atkin in his 2014 Report is also a big fan, awarding the follow-on 2013 vintage 95 points, the same score awarded to the Alheit ‘Cartology’ 2013. 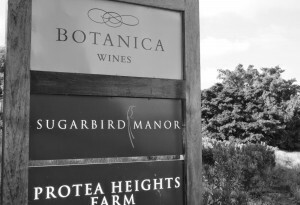 The 2012 Pinot Noir is sourced from grapes grown on the Paul Cluver farm in Elgin and accounts for just 300 cases. The wine is raised in old oak barrels in order to maintain elegance and delicacy.